The Regional Centre for Professional Education of LTSNU replenished the library fund. 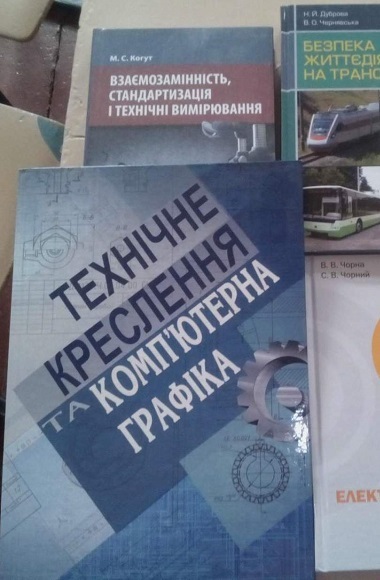 The library fund was replenished in order to improve the effectiveness of training and production process in the separate subdivision “Regional Centre for Professional Education of LTSNU” during the academic year 2015-2016. 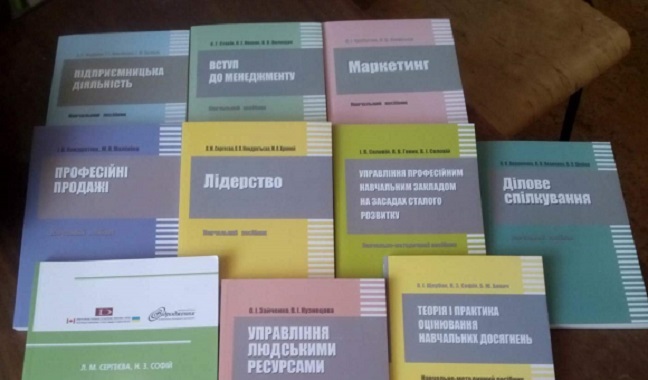 Within the framework of the Ukrainian-Canadian project “Skills for Employment” Rubizhne, Starobilsk and Schastya Departments received teaching manuals. 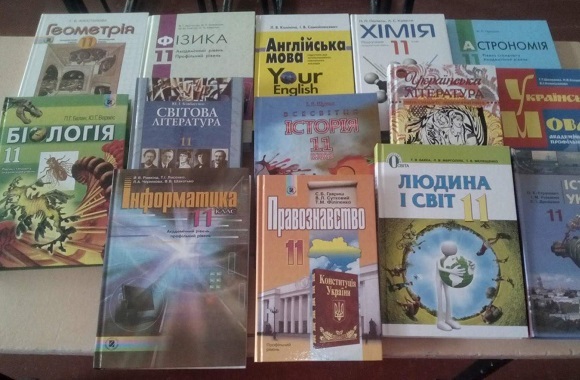 In order to provide comprehensive training of students the State Institution “Luhansk Taras Shevchenko National University” gave to the Starobilsk Department textbooks in the subjects of social and humanitarian disciplines, natural-mathematical cycle in an amount of 20 copies on each subject. In addition, textbooks on subjects of special disciplines were received to improve the organization and implementation of professional and theoretical training of students. According to the standards for the design and equipment of the cabinet of the subject “Protection of the Fatherland” three sets of posters “Defender of Motherland” were ordered to Rubizhne, Starobilsk and Schastya Departments of the RCPE named after Taras Shevchenko.